Karen Abrams, M.S., joined The Heinz Endowments in 2017 as the program officer for equitable development, with a focus of infusing equity into the foundation’s redevelopment funding initiatives in the Pittsburgh region. Her work involves helping the Endowments develop and implement a range of grant making that supports sustainable investments in neighborhood-level projects as well as city and region-wide initiatives. 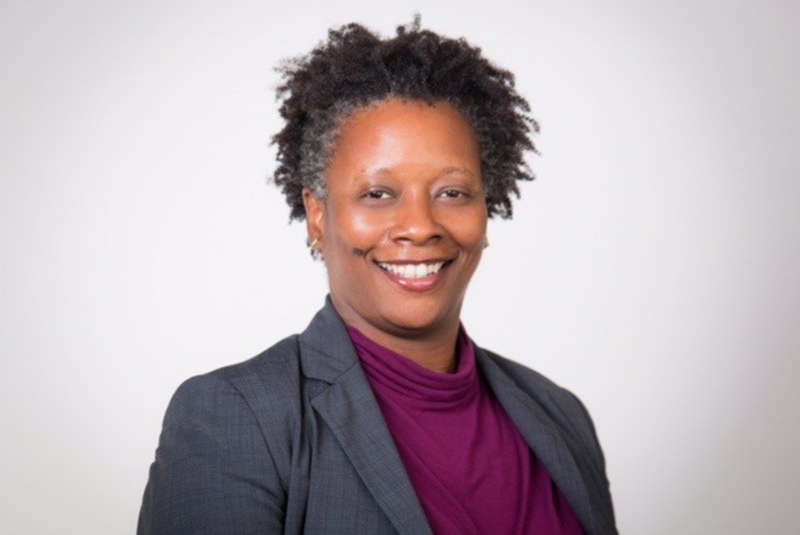 Before coming to the Endowments, Ms. Abrams was the community and diversity affairs manager at the Urban Redevelopment Authority of Pittsburgh where she established initiatives to increase equity and inclusion in Pittsburgh’s land use and planning practices. A Harlem native, Ms. Abrams earned a bachelor’s degree in African and African American Studies from the University of Virginia and a Master of Science degree in sustainable systems from Slippery Rock University of Pennsylvania. She was awarded a Loeb Fellowship at the Harvard Graduate School of Design in 2016.